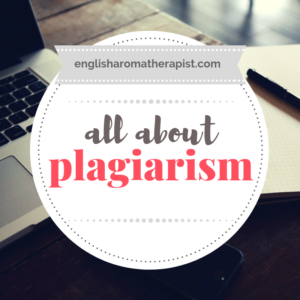 Broaching this topic is rather like opening a can of worms. I’m fully aware this is a controversial and emotive subject, so I’m going to try and make this post as balanced and succinct as possible. 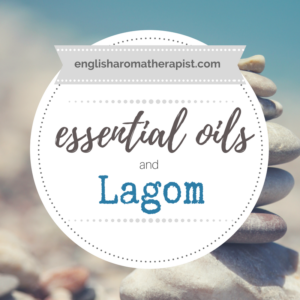 So, let’s talk about water-based products and preservatives! 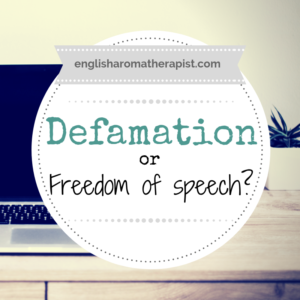 I’m aware this is a subject that gets a LOT of attention, and it’s certainly been extensively discussed online. That said, I thought it would be useful to collate some of the best tips and resources in one place. 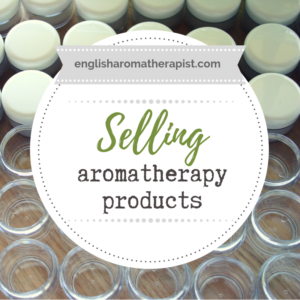 Let’s face it, at some point you’ll come up against an aromatherapy skeptic. 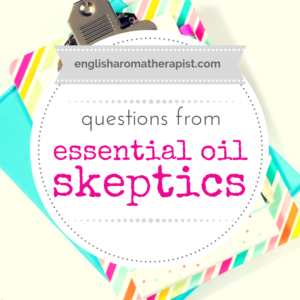 It’s not always easy to assess whether an essential oil brand can be trusted. 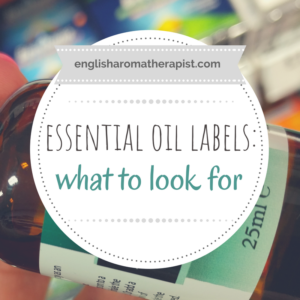 I’ve talked about this before in 10 Ways to Spot Fake Essential Oils and Is This Brand OK? 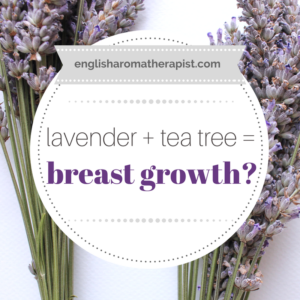 Lavender + Tea Tree Oil = Breasts? 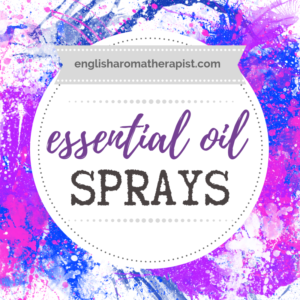 Earlier this year, essential oils hit the headlines when it was reported that using lavender and tea tree oil could cause breast growth in young boys. 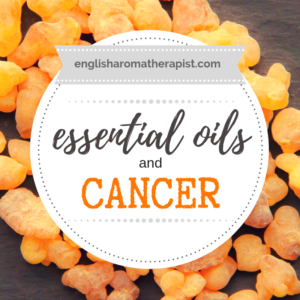 Essential Oils in the Bible – really…? 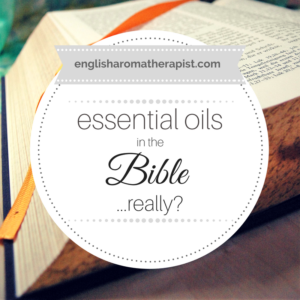 Let’s discuss the issue of essential oils in the Bible.